Outdoor fun for all the family! Want to get the children outdoors this holiday? 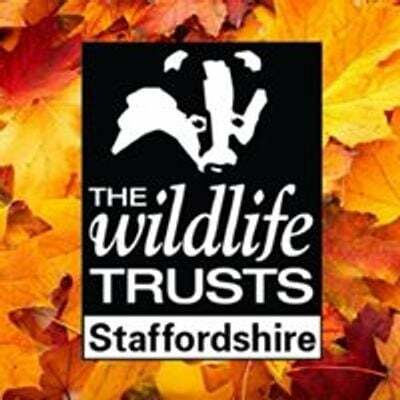 Why not come along and try a new adventure with Staffordshire Wildlife Trust. 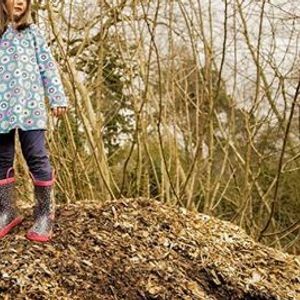 These two hour long activities give you and your children the chance to explore the great outdoors, with our Wildchild Team at hand to help you along the way. £5.50 per child, £3.50 per additional sibling. 0-2 year olds free to attend with paying sibling.